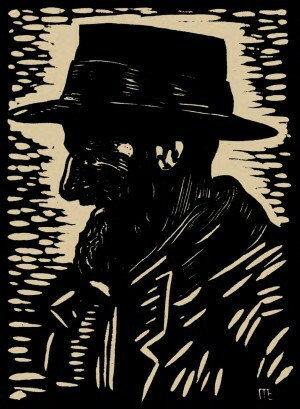 Artist, painter, graphic artist, pedagogue, puppet-maker. 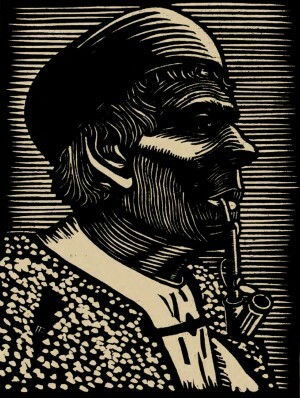 He was born on 1 September 1902 in Slovak town Tisovec. 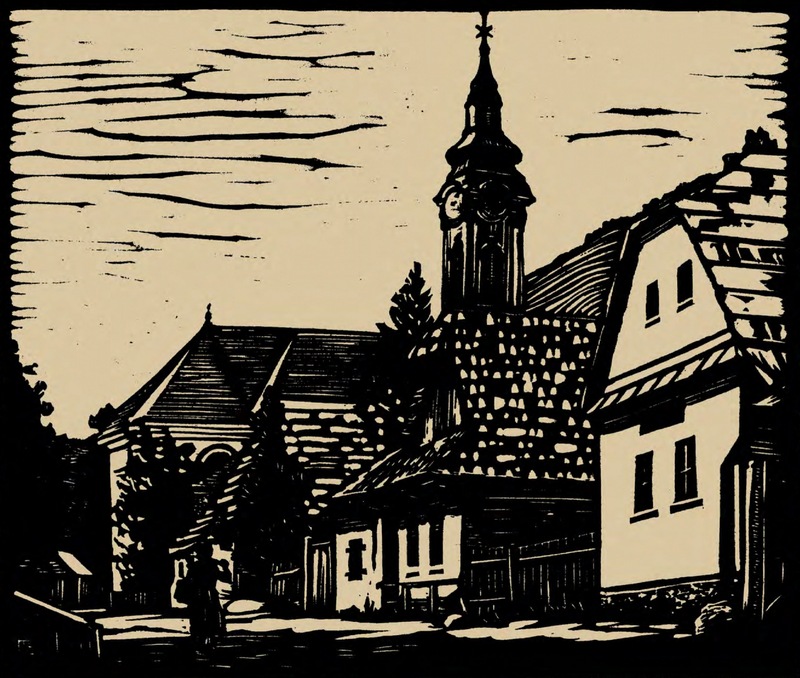 Artist’s father Otee Samuel and his mother Gizela Blumentálová were the owners of a small shop and engaged in retail trade, therefore they were able to give his son a good education, which he received at the Jerusalem Academy of Fine Arts in Prague. 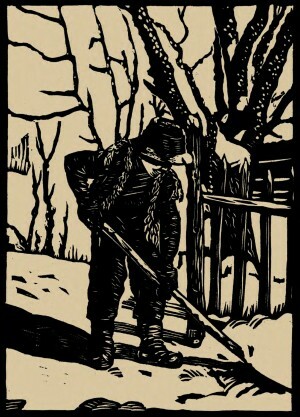 His teacher was A. Pan. 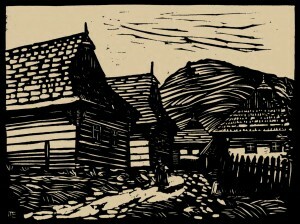 Long after graduating, namely by the end of the 1920s, the artist taught drawing in Slovak primary schools. 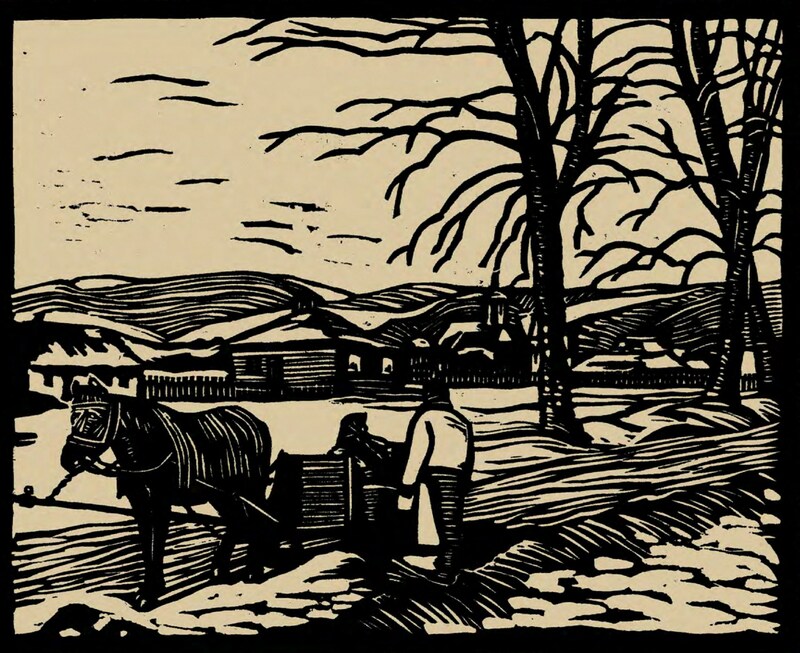 In the early 1930s, a lot of specialists of different professions, as well as intelligentsia, including artists from Czechoslovakia and thus Jeno Morvay came to Transcarpathia. 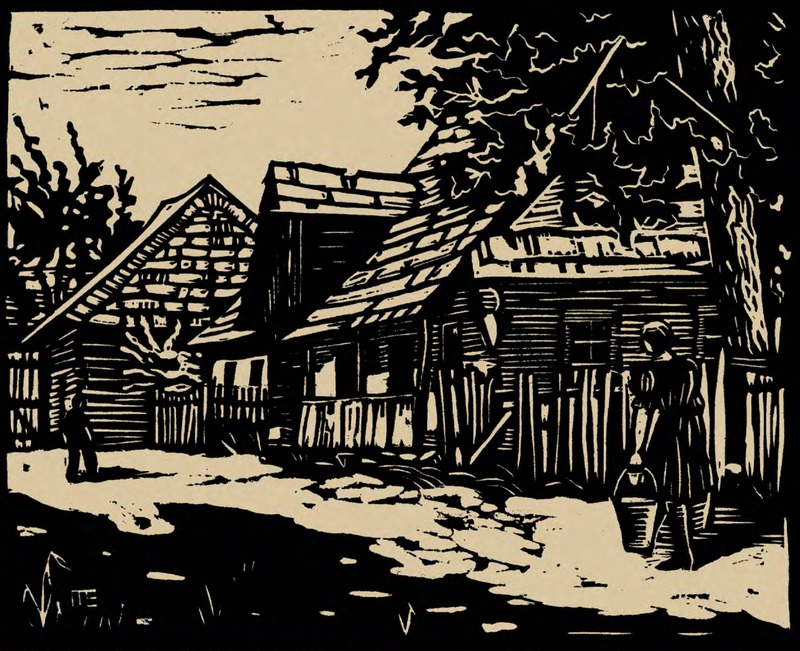 The artist settled in Mukachevo, went to work in a local school, taught fine art, and give private drawing lessons. 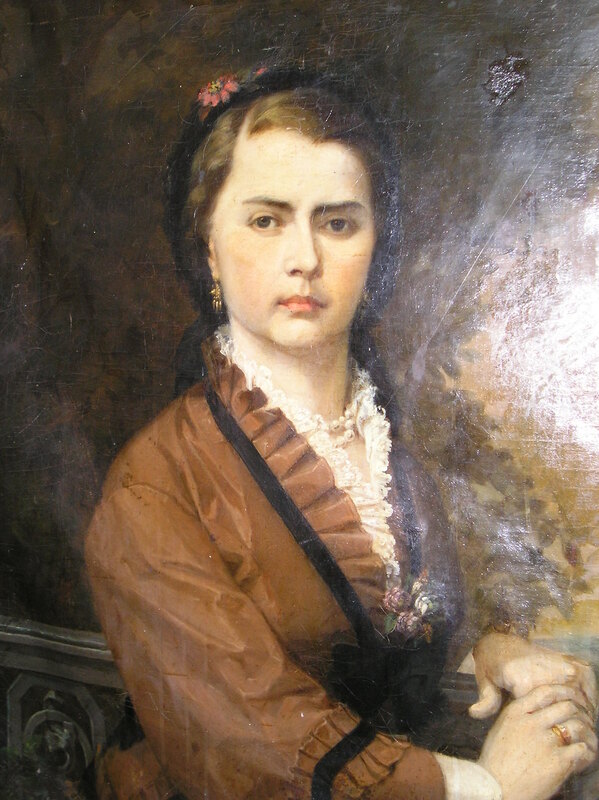 In addition to painting, the artist was fond of puppet theatre, he made dolls himself and wrote scripts for plays. 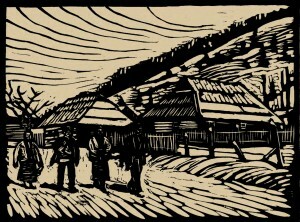 In 1937, he opened his art studio, in which he created paintings to order and gave lessons. 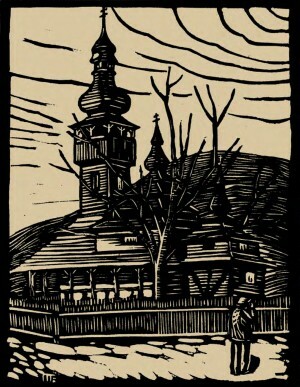 The same year, it was held his personal exhibition in Mukachevo. 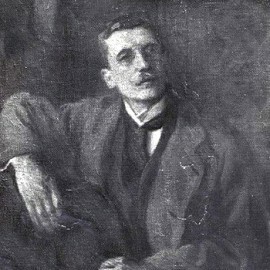 The artist preferred realistic portraits and architectural cityscapes. 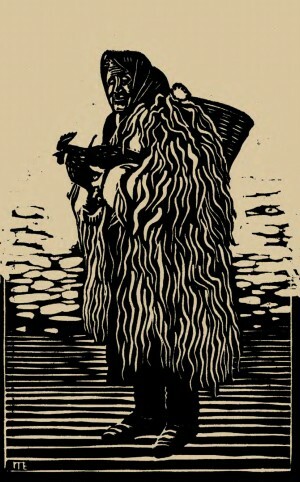 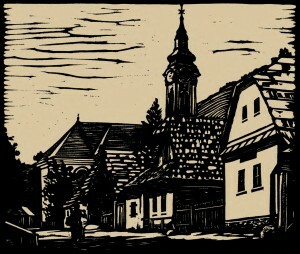 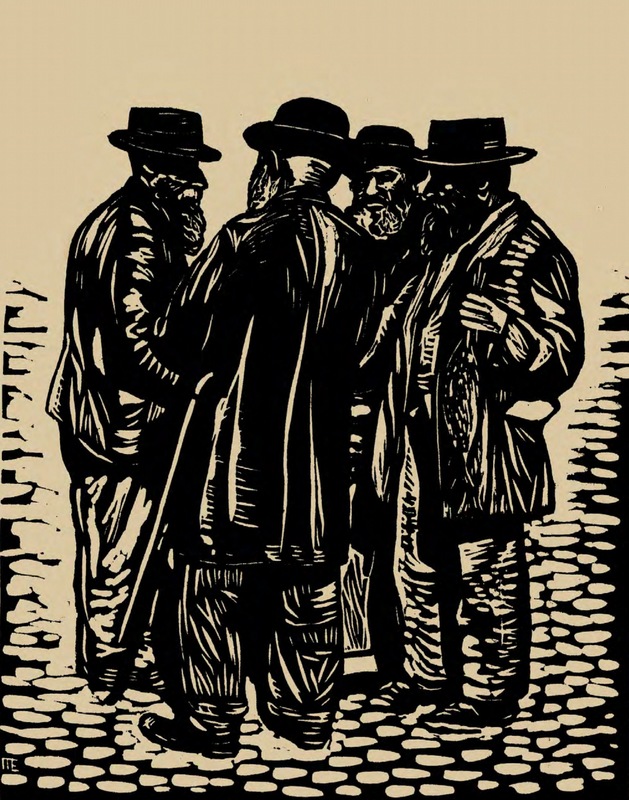 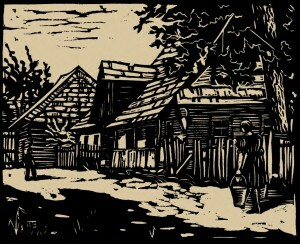 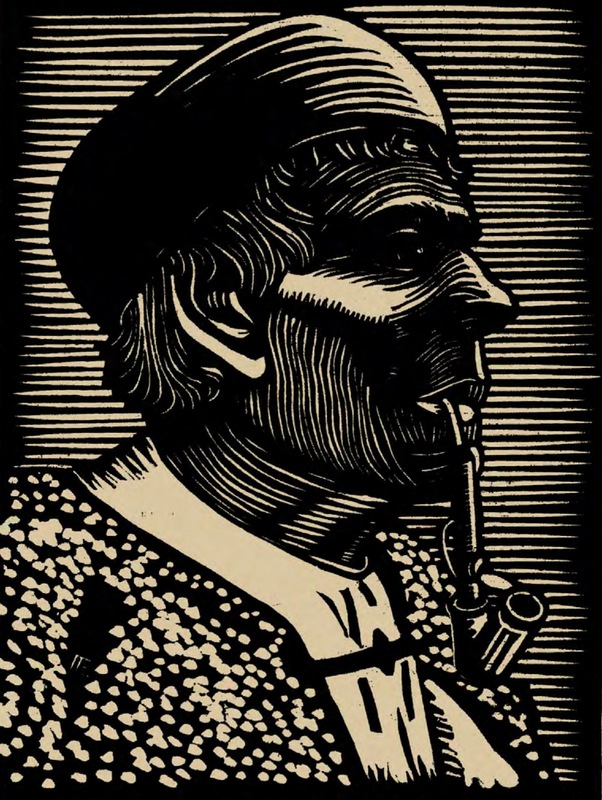 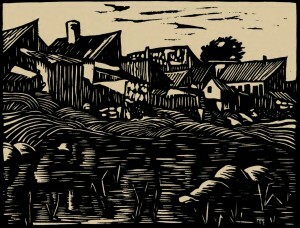 The artist's favourite art technique is a linocut, which was a new trend in the graphics in the early 20th century and which he perfectly mastered during his studies in Prague. 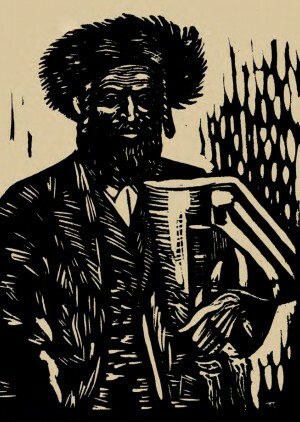 It can be affirmatively said that Morvay was a highly professional painter and graphic artist, as evidenced by the released album-portfolio with his linocuts, published in Mukachevo in the printing house "Nekudah" in 1938 on the Japanese paper in the offset technique. 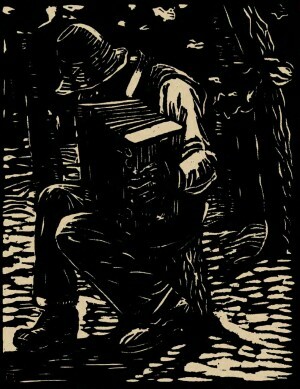 There was no personal album or artist's catalogue better in quality among those issued those days. The name of the album "GRAFIKA". 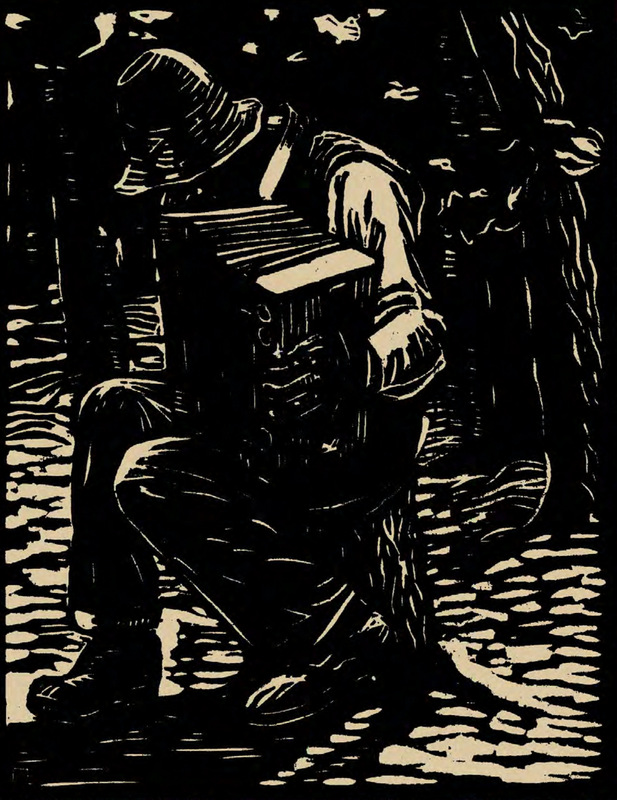 It was published in 500 copies, with 100 albums signed and numbered by the artist personally. 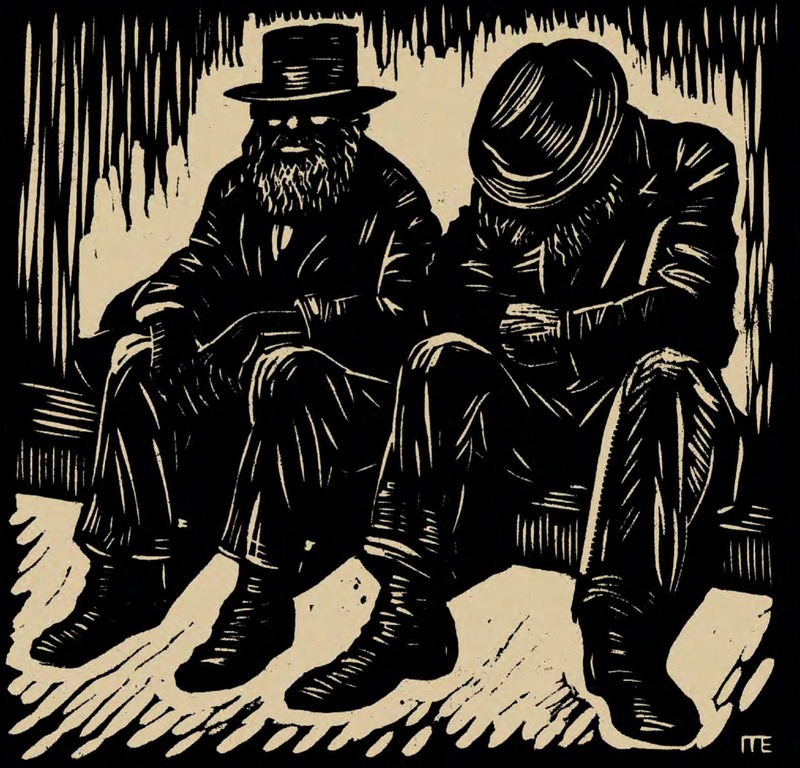 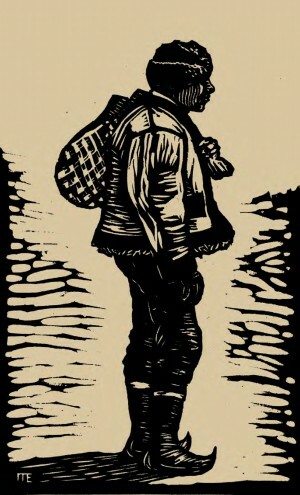 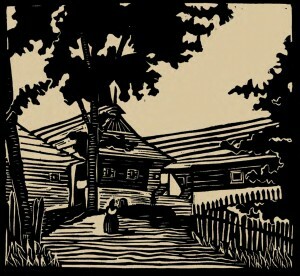 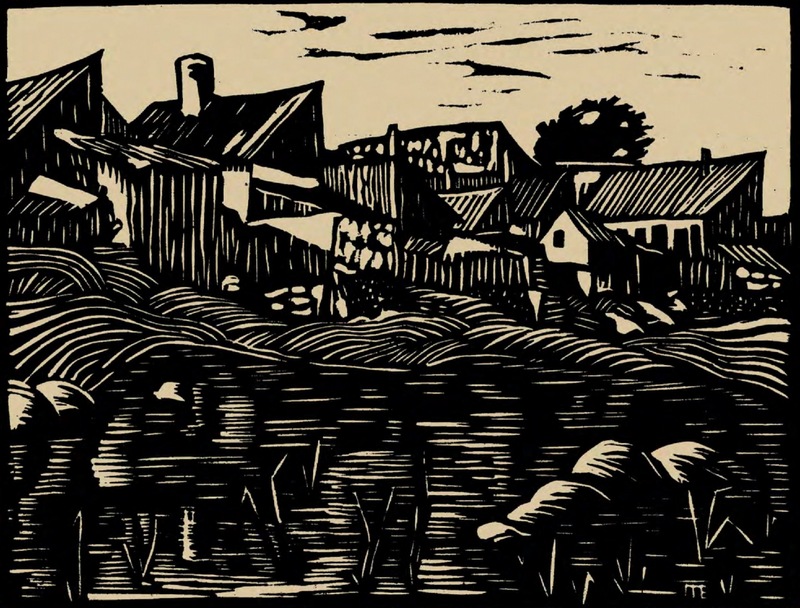 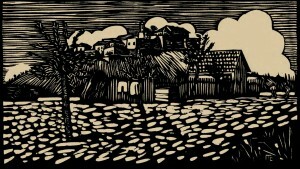 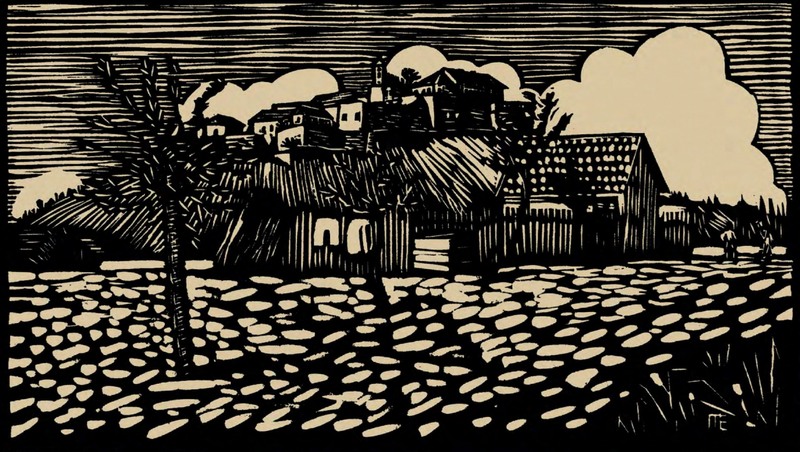 The portfolio includes 20 linocuts, which depict life and ethnographic types of the citizens of Transcarpathia and Slovakia, as well as architectural ensembles of cities and villages. Jeno Morvay, without pathos and unnecessary explanations, almost unknown in the West, introduces the whole world to us. 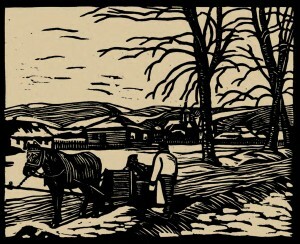 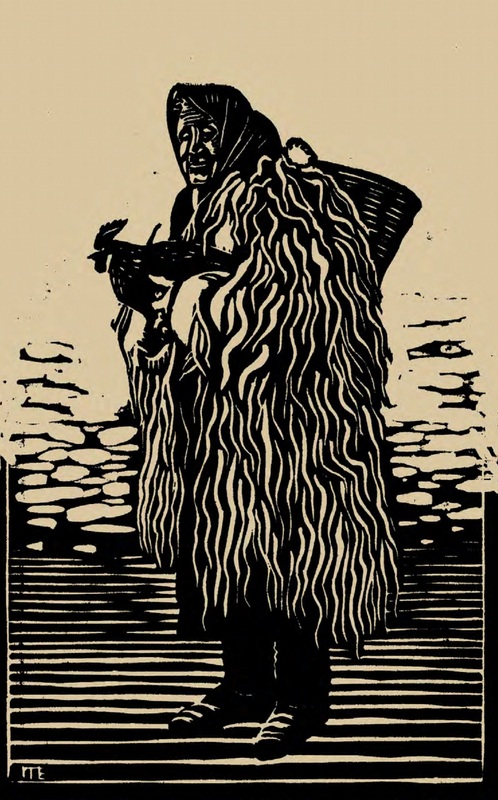 He depicts a village, wooden houses and hills, Hutsul women in sheepskin coats, wool running like a waterfall and covering a figure; bearded Jews doing the talking; sincere smile of a young man, which grows into a controversial world of poverty; outlines of a Rusyn peasant and a rural girl; quiet stream and church, a boy who shovels snow and two tired people. 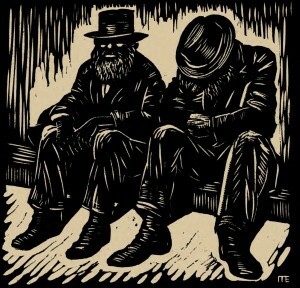 Most linocuts make an impression: everything is waiting. Decorations are waiting for the future, but we see people and strength, born by difficult working life, ready for the Messiah. 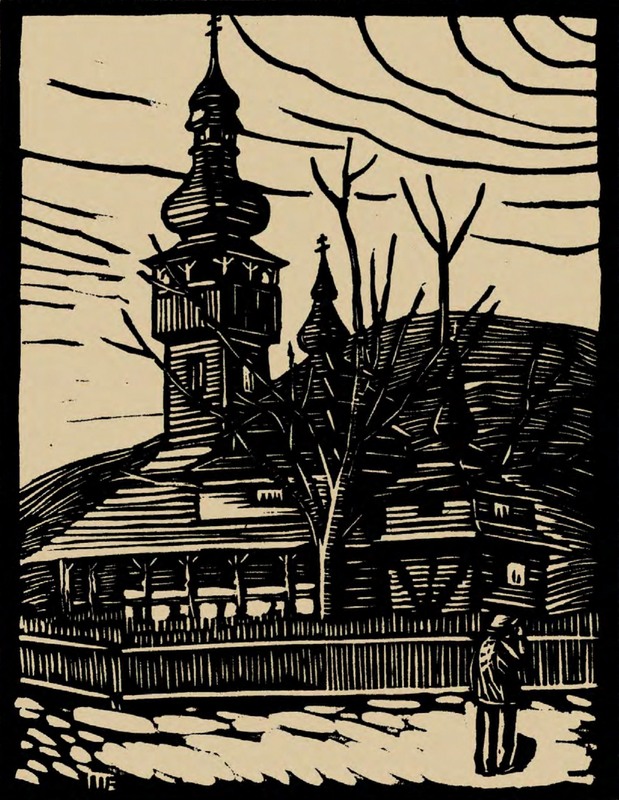 The eastern part of our republic (at that time Transcarpathia as an autonomous region was included in Czechoslovakia) was repeatedly represented by literature. 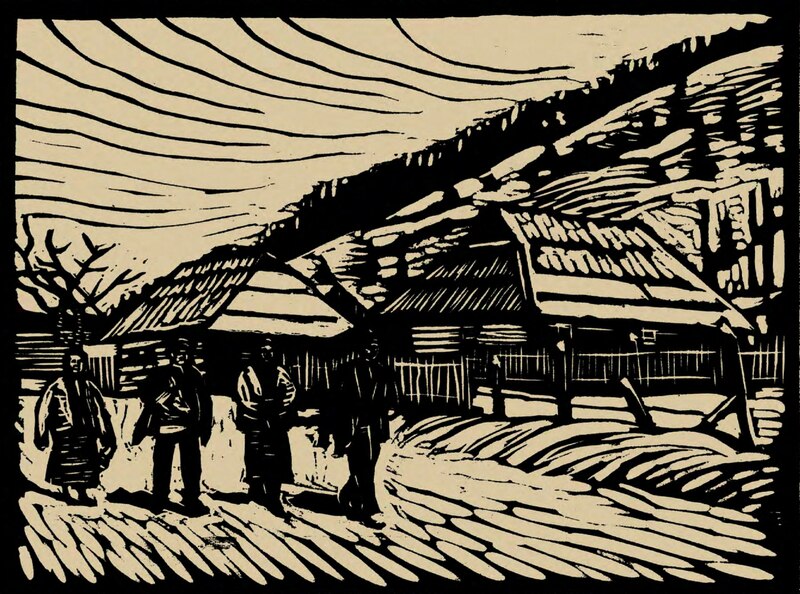 The mastery of the artist allowed him to convey in this collection the enthusiasm of the energy-rich atmosphere of a typical rural countryside, to perpetuate the strength of a young man who needs support. 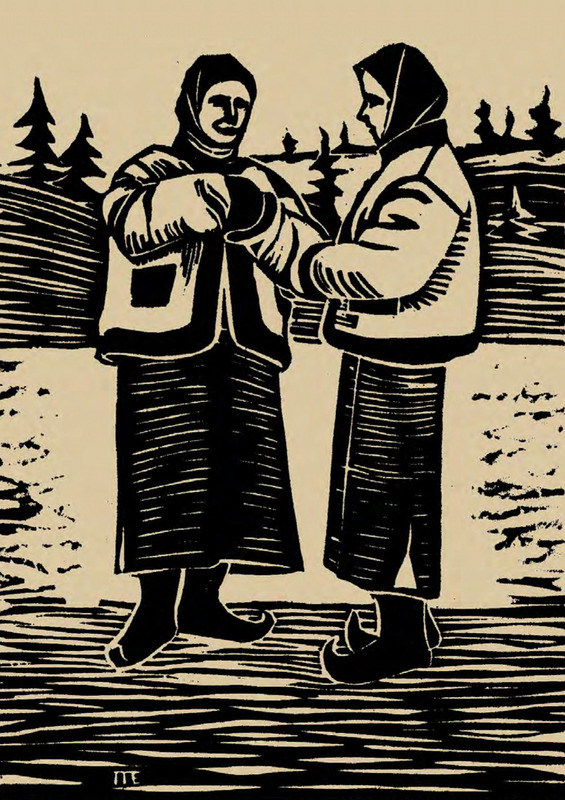 We can, however, expect that this strength will become a cultural surprise for the West." 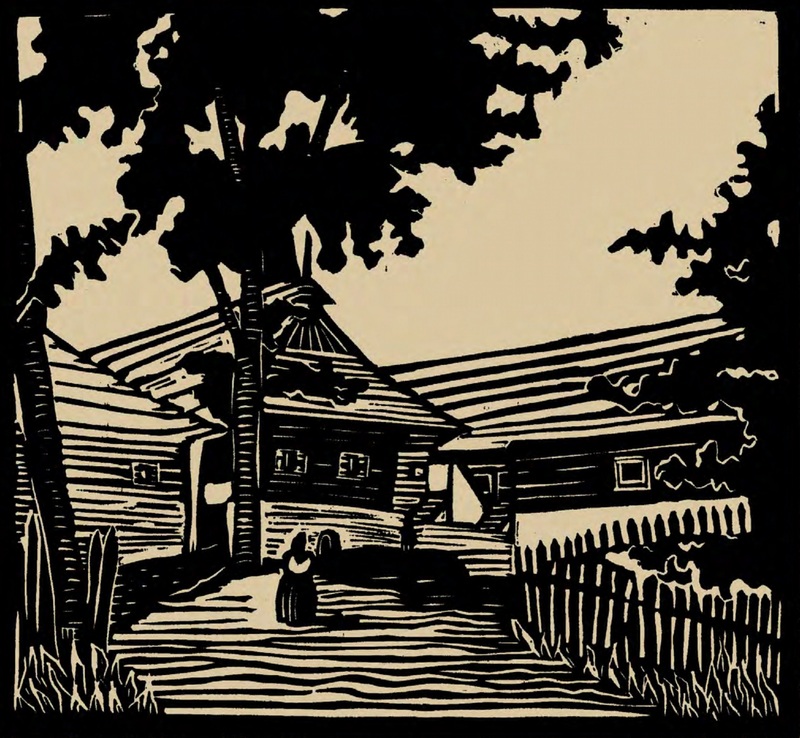 The life of the Transcarpathia’s citizens dramatically changed with the occupation in 1939. 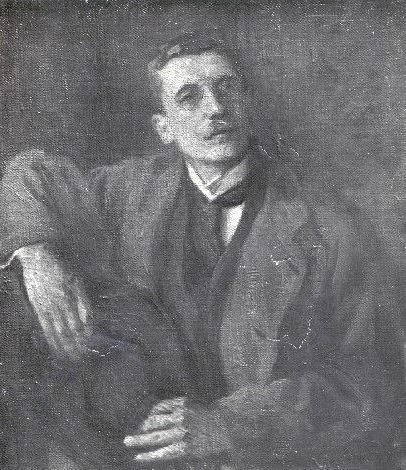 Jeno Morvay managed to head Mukachevo Jewish Gymnasium in 1940, but in 1944 he was deported along with tens of thousands of other people. He managed to survive, despite all the horrors of death camps and life in the ghetto, but learning that his whole family was exterminated in the Holocaust, Jeno Morvay committed suicide on 7 May 1945 in Prague. 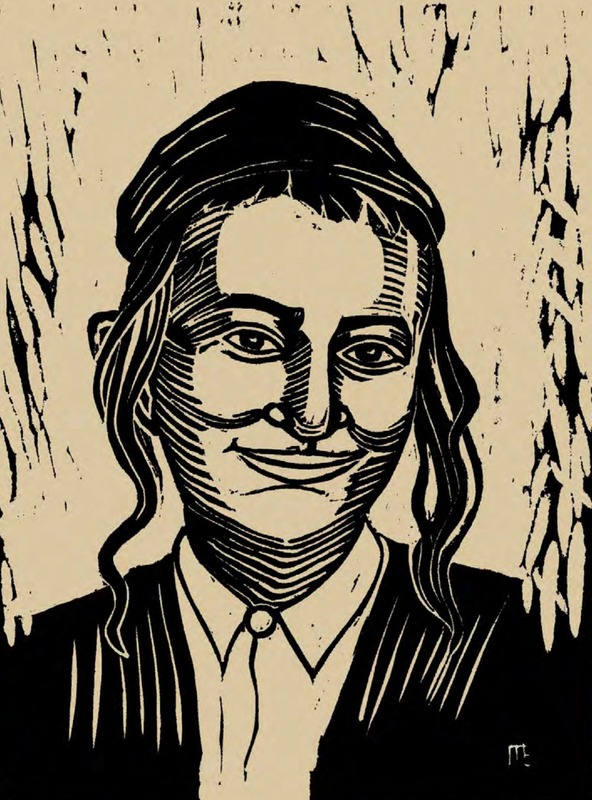 In the funds of the Transcarpathian Regional Art Museum named after Y. Bokshai it is kept 20 linocuts of Jeno Morvay from the album "GRAFIKA", a painting created in oil on canvas entitled "Portrait Of A Woman With A Red Flower", watercolour "Mukachevo Synagogue", and another graphic work done in pastel "On The Bank Of River Latorytsia". 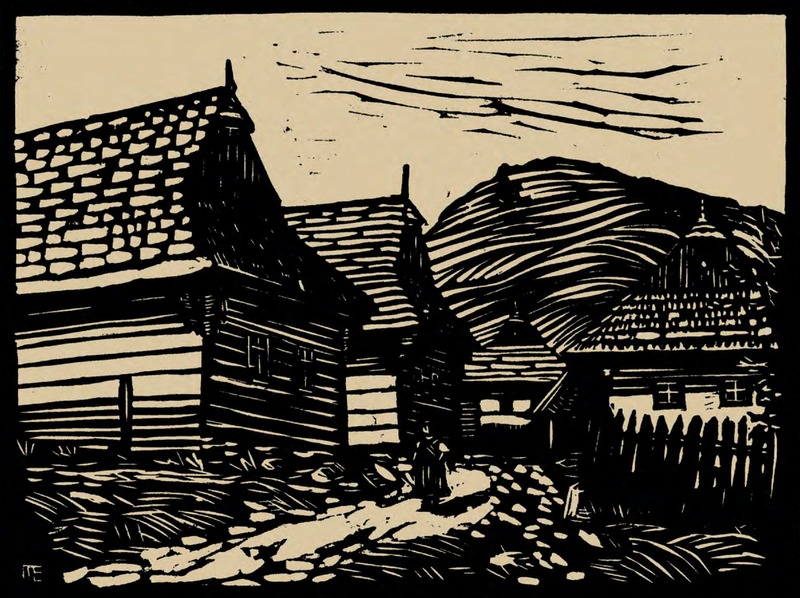 Jeno Morvay made a significant contribution to depicting the multiculturalism of Transcarpathia in the 1930s, but his creative heritage needs further in-depth study.